In daily life it is easy to become overwhelmed by negative thoughts and unhappy feelings. 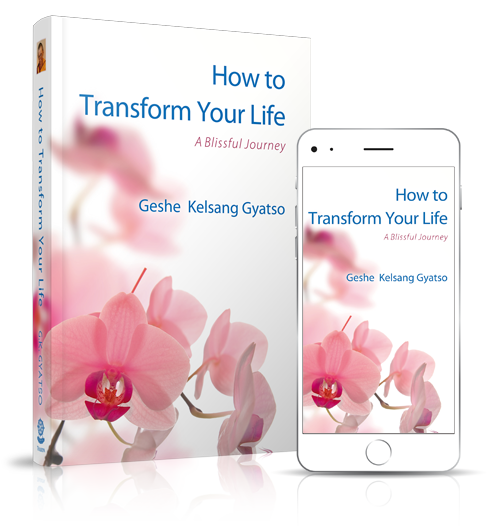 There are countless situations that we find difficult or challenging, and without methods to protect our mind we can easily feel stressed, anxious or angry. 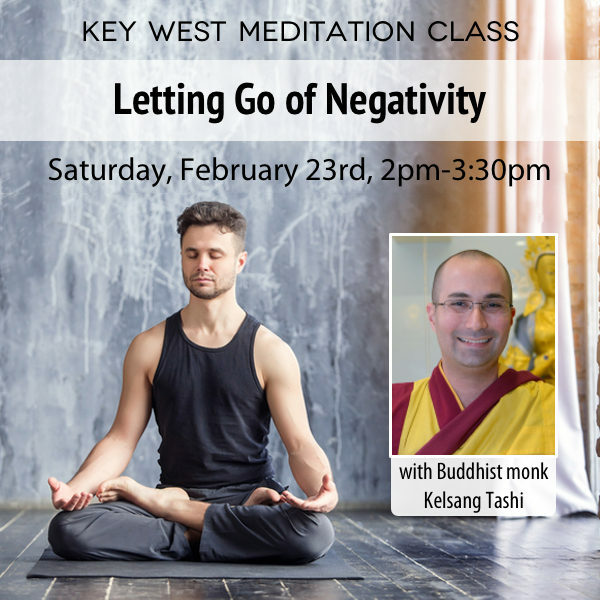 In this class we will look at how to let go of negativity and respond to life’s difficulties with a more positive and constructive mind.